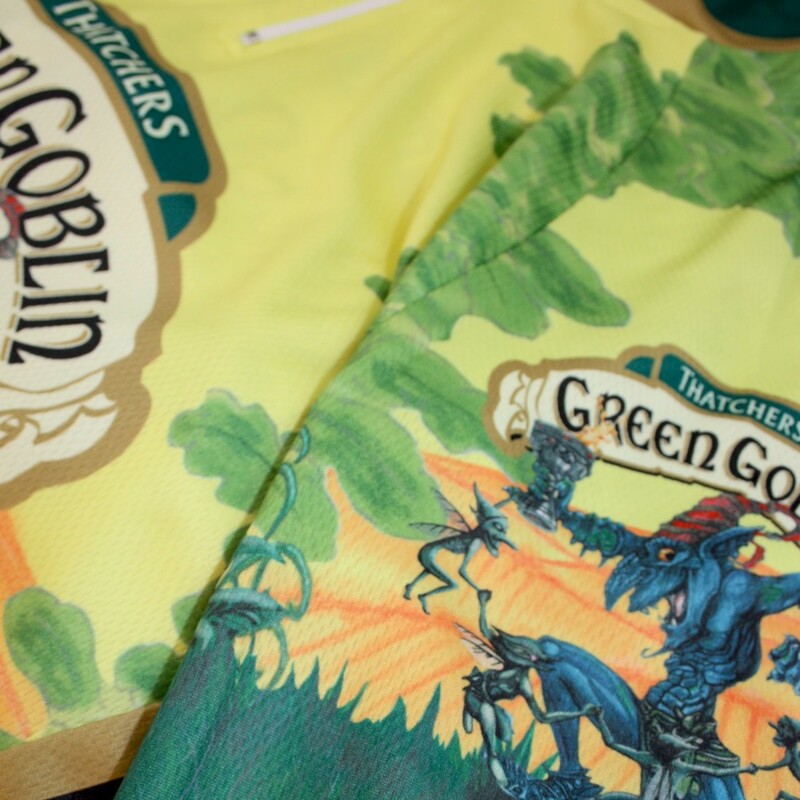 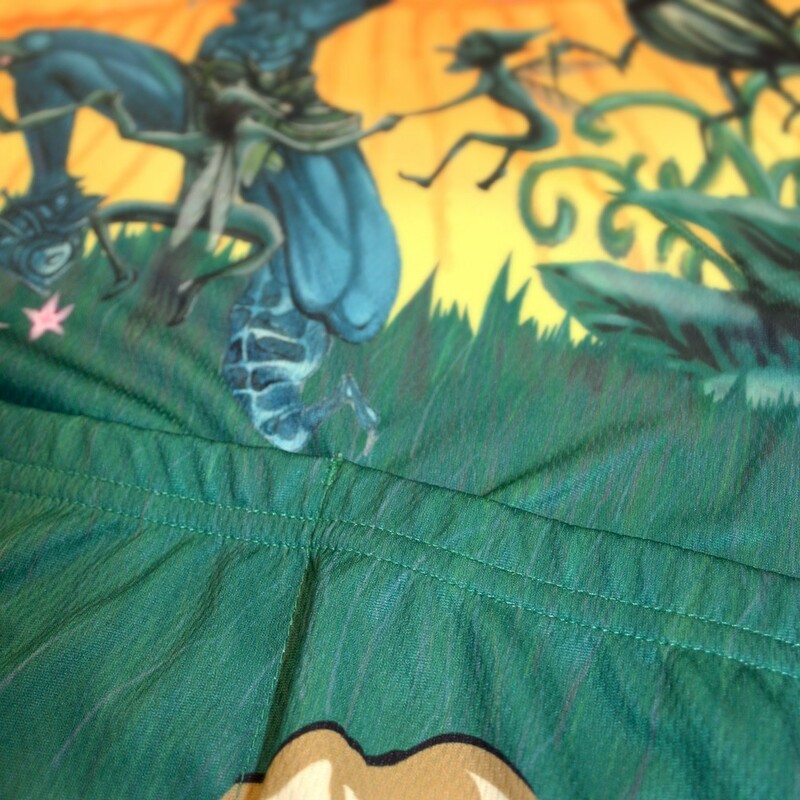 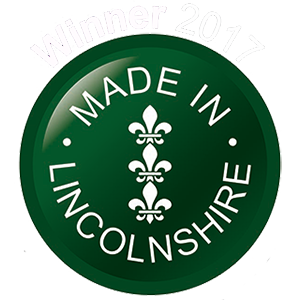 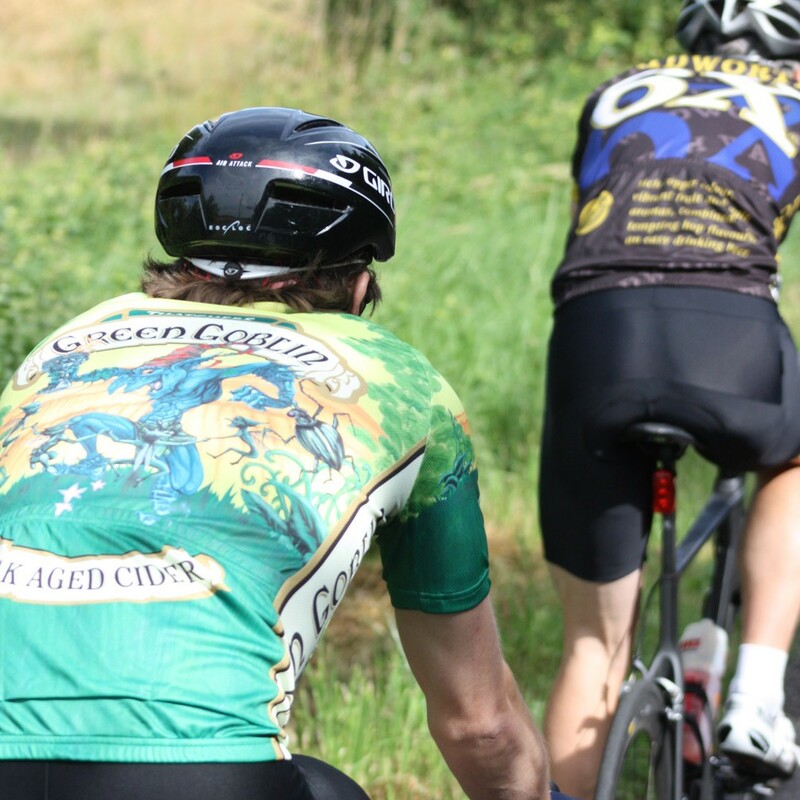 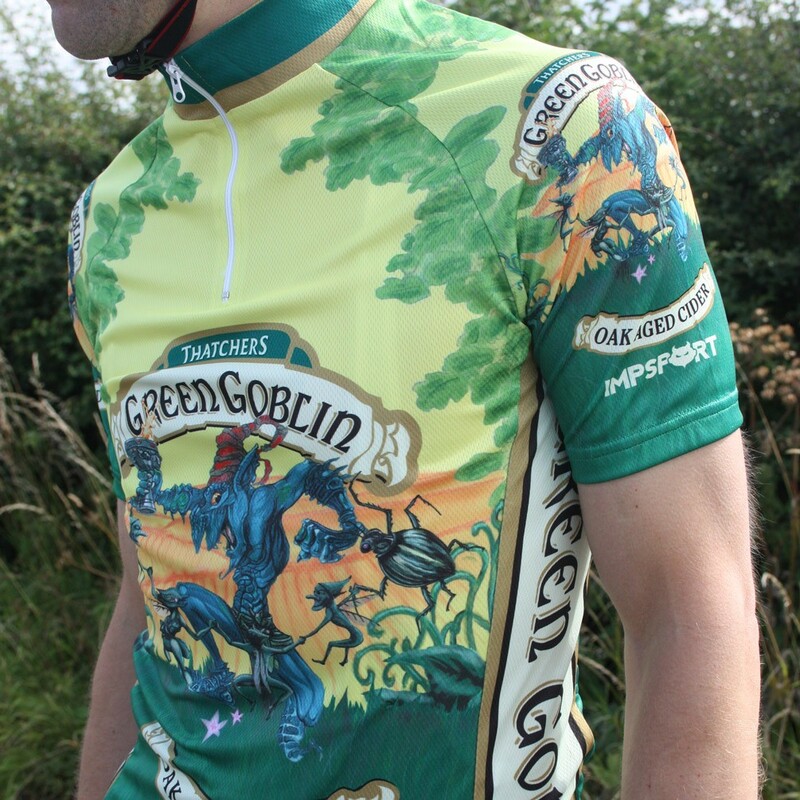 From the orchards of the West Country to the heart of rural Lincolnshire, Impsport are pleased to introduce the fantastic ‘Green Goblin’ cider design jersey. 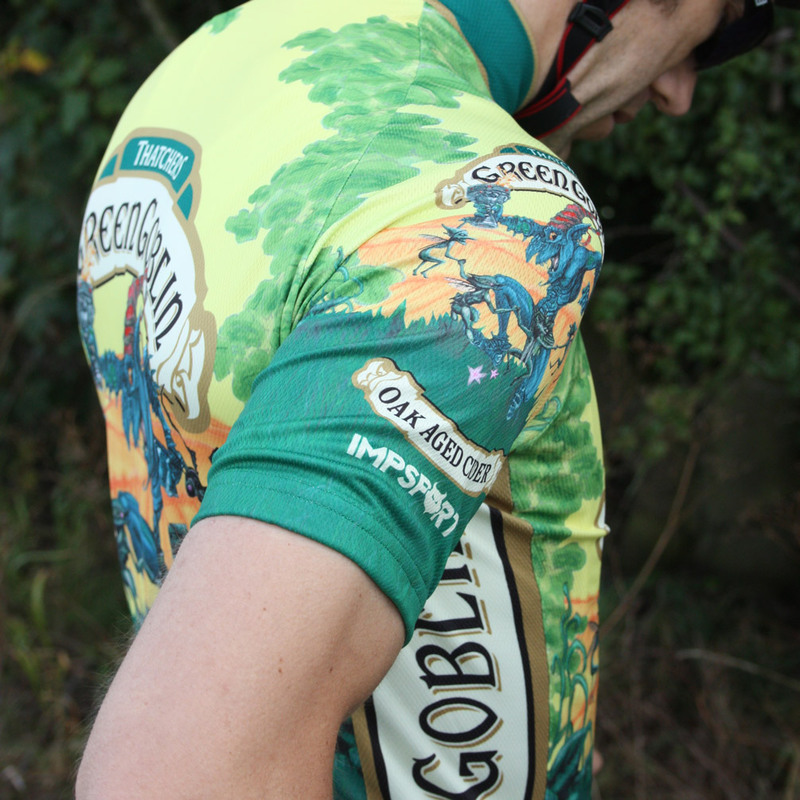 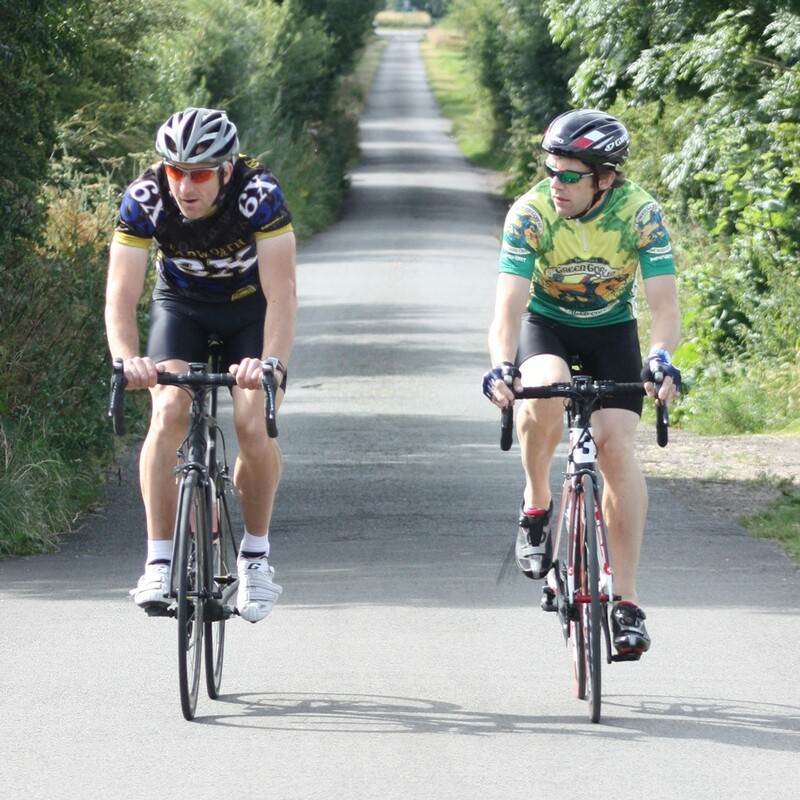 Perfectly fitted for cycling and relaxing with friends. 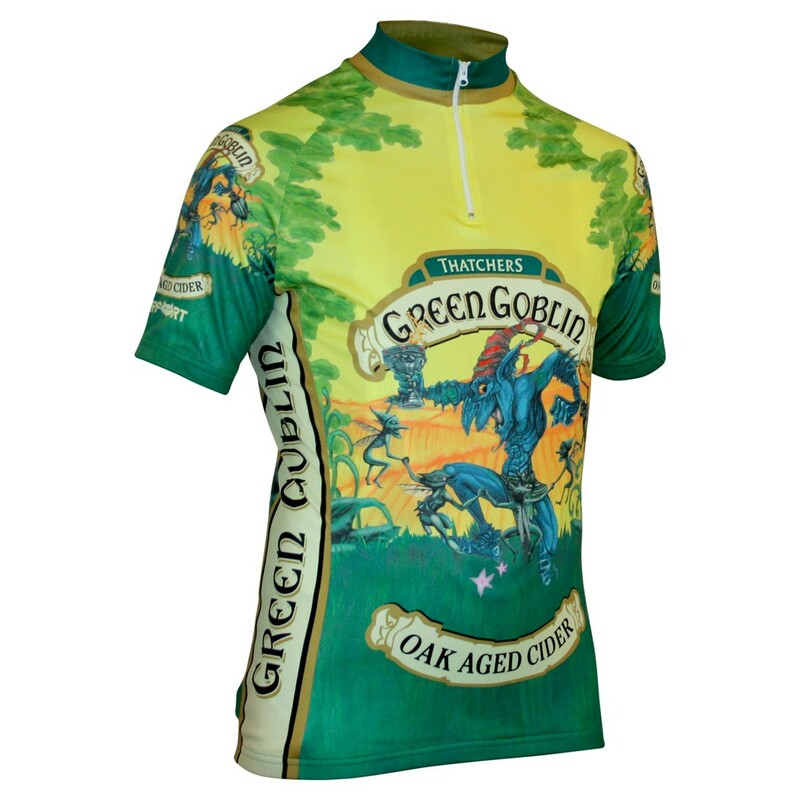 This Jersey is an Excellent buy it fit you well and it is Quality and Money well Spent I would Recommend. 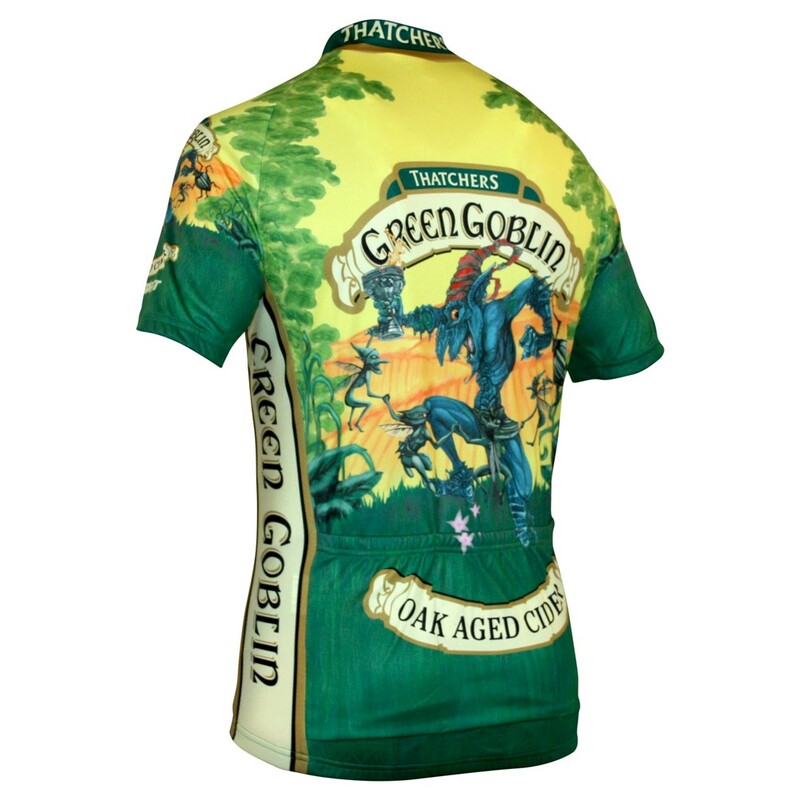 Bought for my husband who is a keen cyclist & he is really pleased with it, he really looks the part & gets a few appreciating looks.